The Church of Jesus Christ of Latter-day Saints (often inadvertently called the Mormon Church) supports and promotes genealogy or family history work. This expansive work is often done by small groups of Mormon volunteers. Members of The Church of Jesus Christ are interested in family history as part of their belief in God’s plan of salvation. They believe that “It is the plan of God that all persons shall have the opportunity to hear the gospel of Jesus Christ and receive the saving ordinances, regardless of when they lived on earth.”  Mormons believe that if a person did not hear the gospel preached through the Lord’s authorized servants while they lived on the earth, they will have the opportunity to hear it in the spirit world after they die. Interest in family history is not limited to members of The Church of Jesus Christ. Thousands of people throughout the world participate in genealogical and historical societies. The Church of Jesus Christ joins in cooperative efforts with those societies and opens the doors of their Family History Centers to people of all faiths to use. The Church of Jesus Christ provides ways for people to begin searching for their own family lines. One of the Family History links at LDS.org gives “9 Fun Ways to Participate.” One suggestion is to prepare records to help others who are searching for their family. 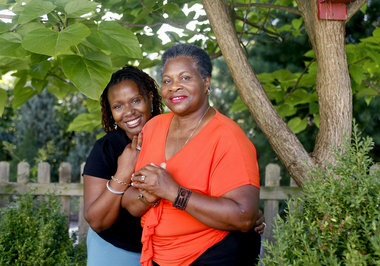 Family History enthusiasts in Maryland are participating in such a project. Family Search.org and the Maryland Archives began a joint venture to digitize Will and Probate Records held at the Maryland Archives. The project has two goals in mind: ensure the preservation of these vital records and make them more readily accessible to the public. Volunteers are preparing the records from Baltimore, Carroll, and Caroline counties for Family Search.org to digitize. They are preparing the wills and records for imaging by removing fasteners, flattening papers, and storing them in archival folders. They are also creating an index so that the collection is name-searchable. When their work is finished, the documents will be available online at Family Search.org at no cost. The Maryland State Archives and the Office of the Register of Wills will also make these images available for computer search. Because of this project, these documents are being brought out into the light after over 100 years. 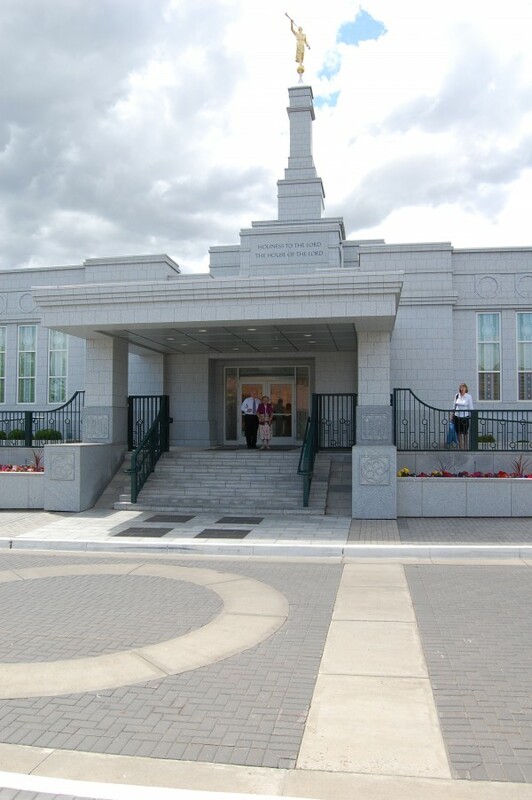 The Mormon volunteers began their work at the beginning of June 2013. Their training for the project included a full tour of the Hall of Records, conservation lab, and imaging center; a discussion of the project goals, timelines, and record collections; and training on document preparation procedures. Each record collection holds its own secrets and surprises. Some will provide the hammer that breaks through a genealogical brick wall. Some will shed light on an estranged ancestor. Some will provide the intimate details that add “flesh and bones” to a family history. Others will enable historians to effectively document places and people. But all will be treasured by those who seek them. The project is estimated to conclude in a few months. At that time, the original documents will be preserved in archival folders and returned to permanent storage. Family Search, owned and operated by The Church of Jesus Christ of Latter-day Saints, has been collecting and preserving records for over 100 years. In the early days of document preservation, they used microfilm. Records are now digitized. All records are made available to the public worldwide through over 4,600 Family History Centers in more than 134 countries.3 These records are also searchable through the Internet. Family Search is the largest genealogy organization in the world. Family History Centers are extensions of FamilySearch and the Family History Library in Salt Lake City, Utah. Family History Centers are staffed by trained Mormon volunteers. They give one-on-one assistance to patrons and provide access to the Church’s genealogical records. Free classes are often available as well.